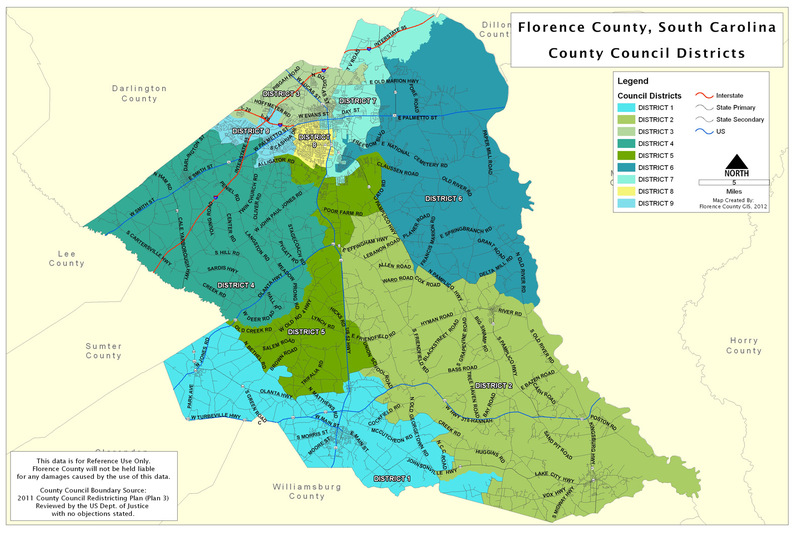 The mission of the Florence County Board of Voter Registrations and Elections is to ensure every eligible citizen has the opportunity to register to vote, participate in fair and impartial elections, and have the assurance that their votes will count. We are always needing public-spirited individuals to serve our community as poll workers. If you think you might be interested in helping with elections, please click on the Poll Worker Application link on the right, download the form, and either mail or bring it to our office. When: The second Tuesday of every month. Where: 219 Third Loop Road, Florence S.C. 29505 at the Board business office. How: If a person wishes to appear on the agenda, they must notify the Commission office in writing (7) days prior to the scheduled meeting. Specific subject matter or issue must be stated in the request to be on the agenda. Presentation to be no longer than 3 to 5 minutes. If a change to this schedule is necessary, notification will be posted on the Florence County website and The Florence County Board of Voter Registration & Elections office. 843-665-3094.